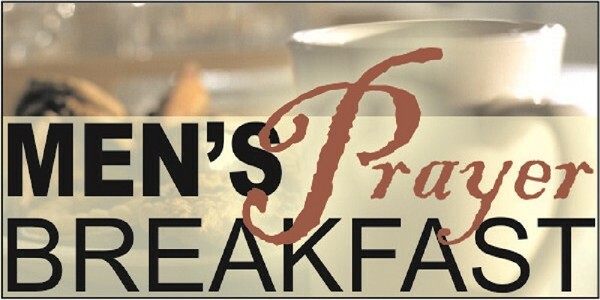 The Men's Bible Study meets the first Saturday of each month at 9:00 a.m. in the Fellowship Hall. The men take turns bringing food for a light breakfast. Time is spent sharing prayer requests and praying together. Then the men have a study in the Word of God with an opportunity to ask questions and interact with each other. This is a good time of fellowship and Bible study for the men.